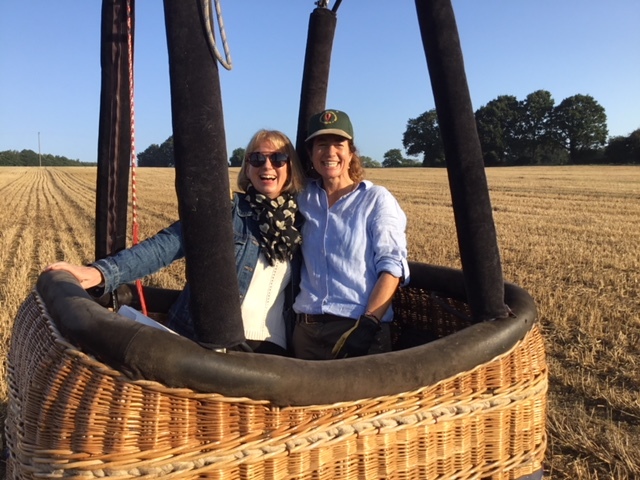 We would like to offer for auction a once in a lifetime chance for 2 people to experience a bespoke private balloon flight. Based in Horsmonden your pilot Caroline Aindow will arrange a preferred time/date and location for your flight. For a morning flight this would be just before sunrise and for an evening flight about 2 hrs before sunset. 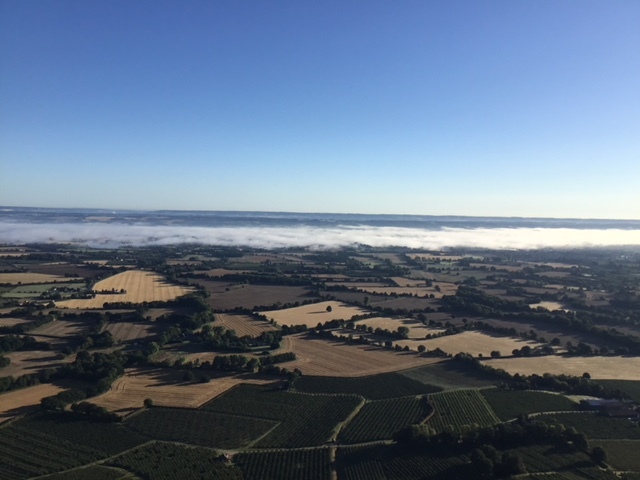 You will soar above the stunning Kentish landscape, a wonderful, magical treat for you both to share, and a great way to mark any special occasion. There will be photo opportunities before during and after the flight and the experience will be completely tailored to suit you. After the flight the crew will then drive you all back to your original meeting point. This is a very rare opportunity, 'dream come true' moment and would make a spectacular gift. 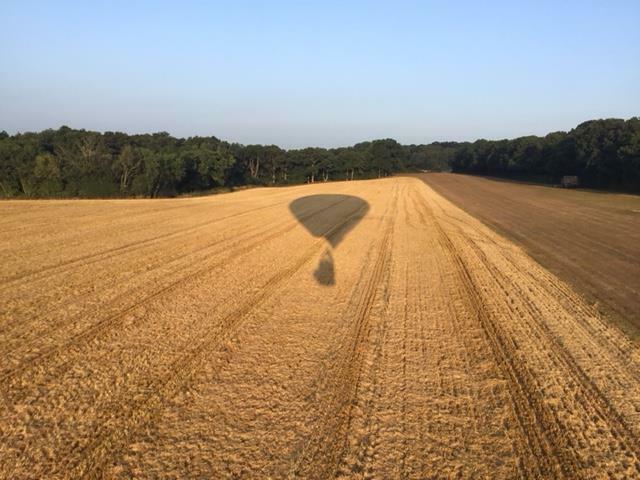 A 3-4 hour private hot air ballooning experience between mid April and mid October. Full pilot safety briefing, learn how the balloon works and watch the inflation. 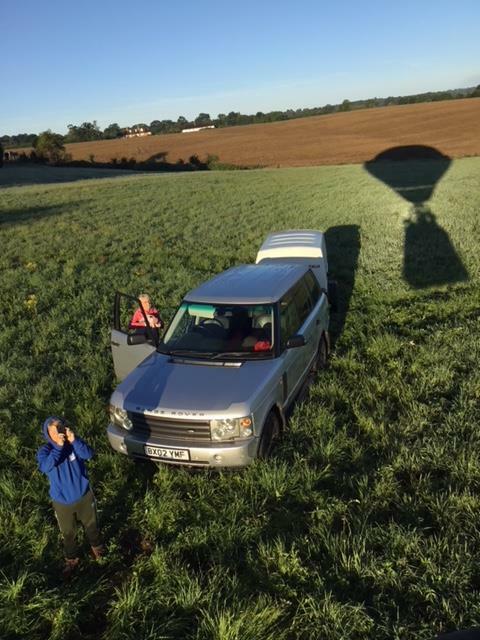 1 hour unforgettable VIP flight with beautiful views across the Kent countryside. 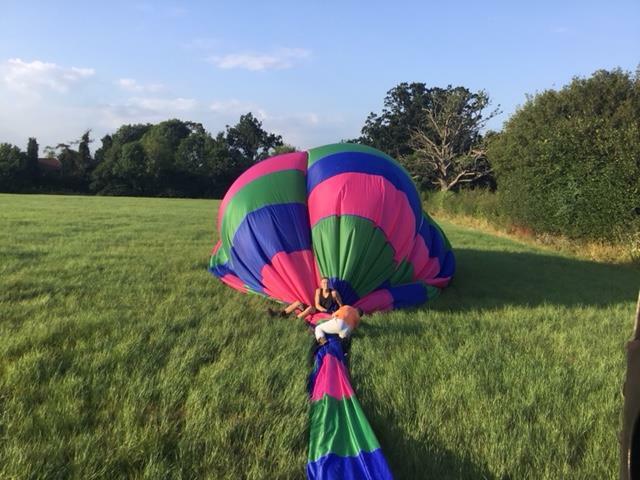 The opportunity to join in the fun packing the balloon away. The auction will close on 9th December and we hope to raise as much money as possible for the TGS PTA. You cannot put a price on this type of experience. Bid generously, this will be a popular, unique event. Are you sure you want to place a bid of £ on ? Come and submerse yourself in the magical world of witches and wizards! Fun & games for all the family! Christmas is a special time of year no matter how old you are and our Wizarding Winter Fair will fill you with Christmas spirit! All the funds raised will be used for enhancements to the Science facilities at TGS. We have live owls visiting us for the day. Book an interactive owl experience online in advance for a small fee or come along and see the display in the Sports Hall on the day for free. The owl show will start at 1.30 pm. The Potions Room will be in full swing in the science labs, so come and choose your wand and earn your wand licence. There will be bungee trampolines outdoors and a 40ft inflatable assault course, and loads of other fun & games in the sports hall. New this year in the Mitchener Hall along with our Christmas market will be a Giant Snow Globe! Our Bake-off competition will be judged by celebrity guest Antony Amourdoux a contestant from Bake-off 2018! If you would like to come along and meet him for a photo opportunity he will be in the Food Hall judging from 11.30 am. A new food hall to tempt your festive taste buds. The Cafe will have a delicious Hogroast on offer, plus other hot food and butter beer to tempt your taste buds. ...or why not try your hand at Sand Art, have your fortune told or make a ceramic Christmas gift in Harry's Pottery? Alternatively try a cocktail at our Gin Bar or buy a Freakshake for the kids! Enjoy browsing the wonderful Christmas stalls, with 60+ stalls on offer in 2 market areas and vendors in the food hall. They will be selling beautiful gifts, hand crafted textiles and toiletries, leather goods, books, candles, jewellery, handmade festive sweets, local luxury food and drink and a whole lot more.... Why not leave the kids to play and browse in peace?